Precision-milled in solid alloys from 3D CAD data, these crowns offer precise fit with a surface that requires less time to finish, reducing the chance of dimensional alteration in processing. Characterized and documented alloy blanks ensure alloy purity, consistent density with no voids, and material certification for your patient records. Call Udell Dental Laboratory for information! 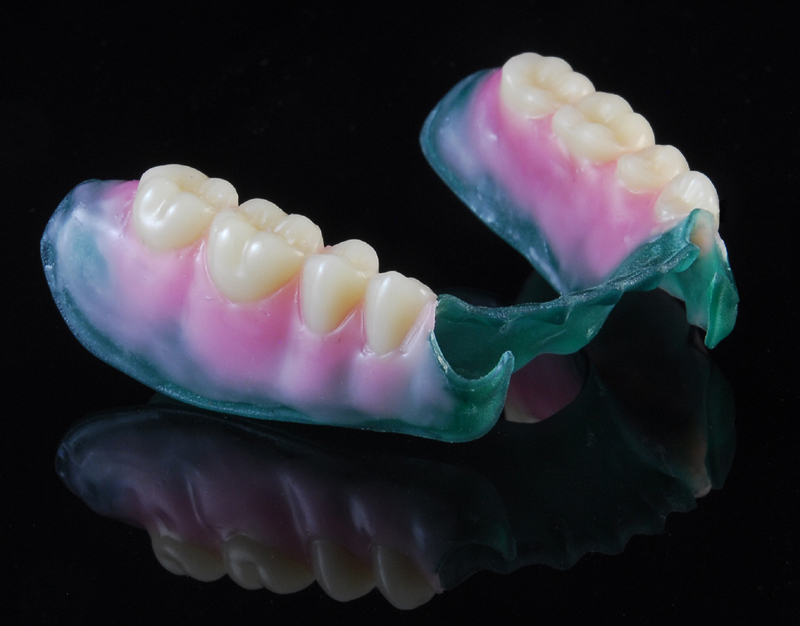 BruxZir and e.maxCAD full-contour crowns on molars have demonstrated clinical service superior to all other tooth-colored materials studied clinically by TRAC over 39 years. To date, their service record resembles that of cast metal. Clinical service over three plus years has begun to answer many critical clinical questions, but important questions remain on possibility of phase change of zirconia in 100% humidity of the oral cavity, glaze use, service life, and failure mode. Status reports will be forthcoming as answers to these and other pertinent questions emerge through this study. 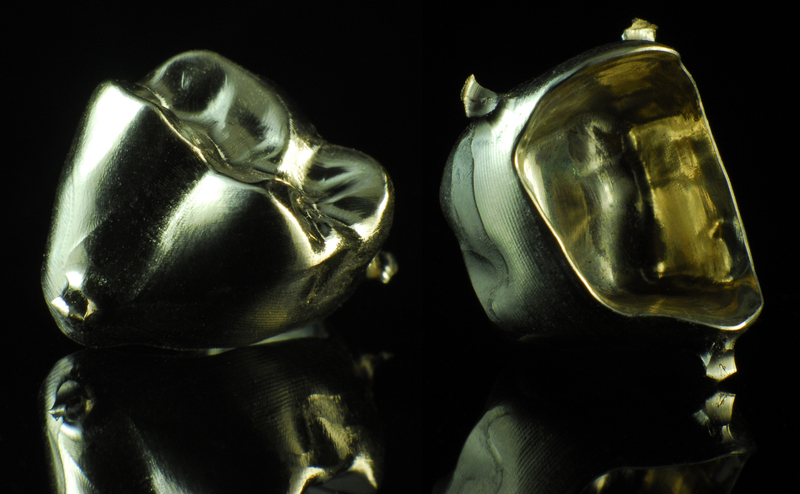 Specimens of the zirconia products were more translucent at 0.5 mm thickness than at 1.0 mm thickness. At the 0.5 mm thickness, the translucency parameter ranged from 10.3 to 10.7, and BruxZir was significantly more translucent than the other three products. At the 1.0 mm thickness, the translucency parameter ranged from 7.1 to 7.8, and BruxZir was significantly more translucent than Zenostar Zr and Lava Plus. Translucency parameter was a function of wavelength when measured between 360-750 nm in reflection. 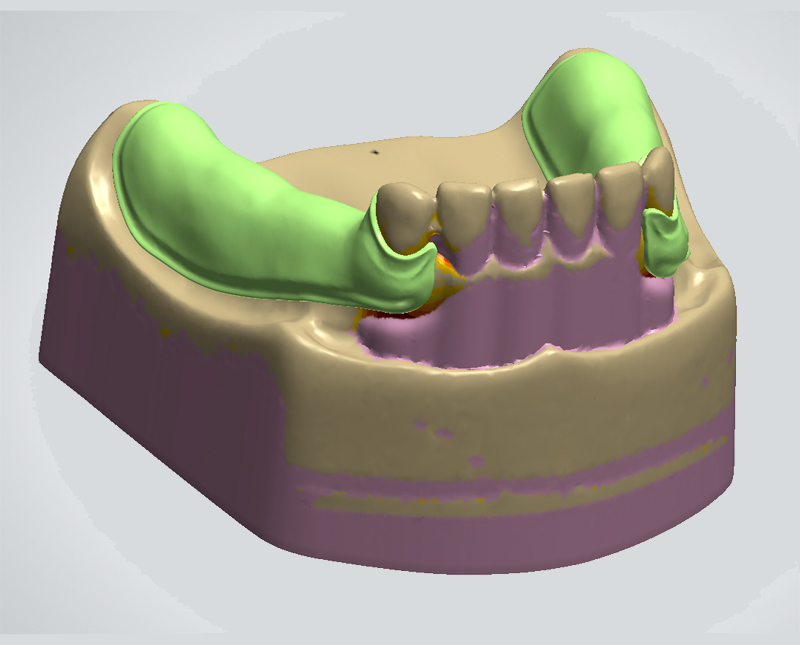 Digital Full Dentures In 2 Appointments! 952-926-9266 or call toll free at 800-248-9943. 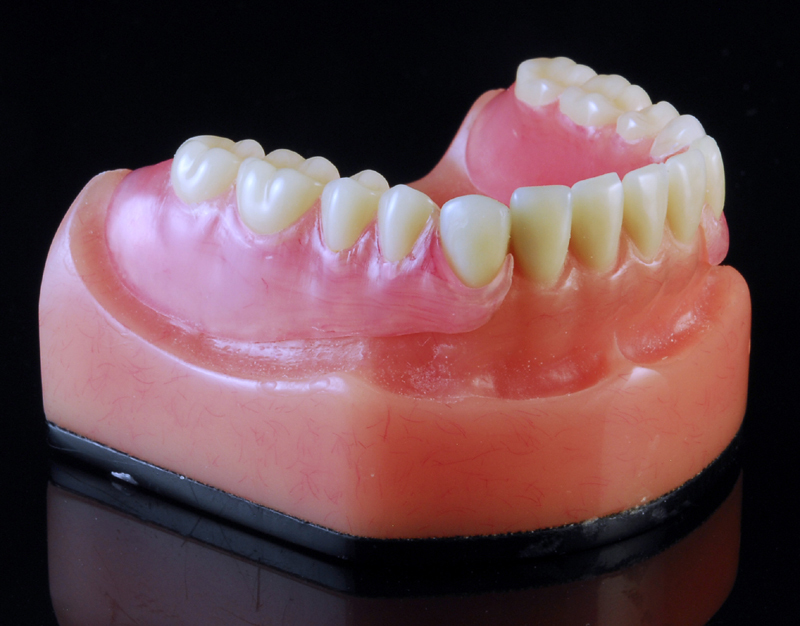 It is now possible for patients to get full dentures in 2 appointments instead of 5 or more. 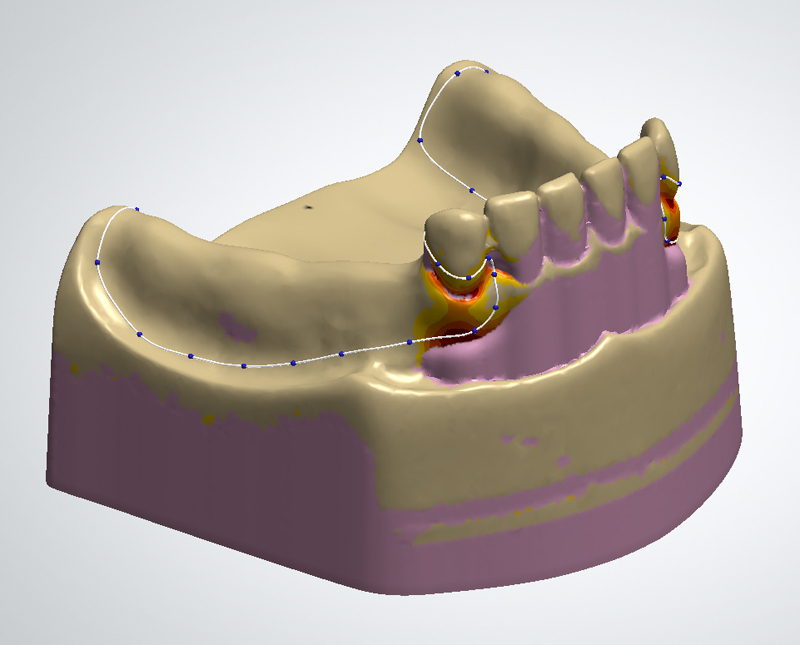 The AvaDent Digital Denture System requires training in a new technique for taking impressions, so that all information is recorded by the doctor, and sent with the impressions and prescription. 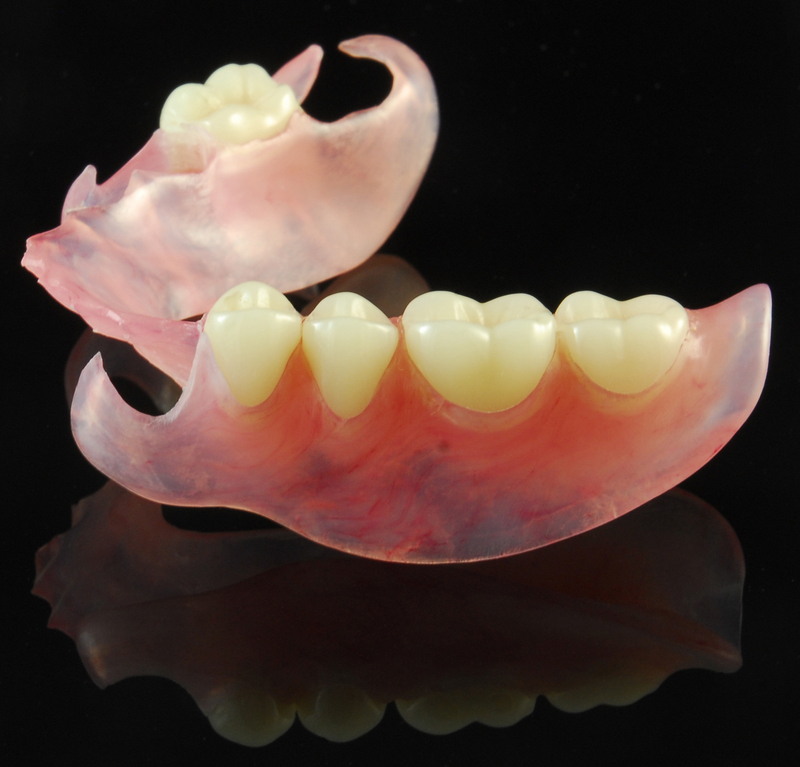 The impression technique and 3D design process allow the exact replication of the patient’s natural rugae, and the designer can precisely control the thickness of the denture for a more natural feel. 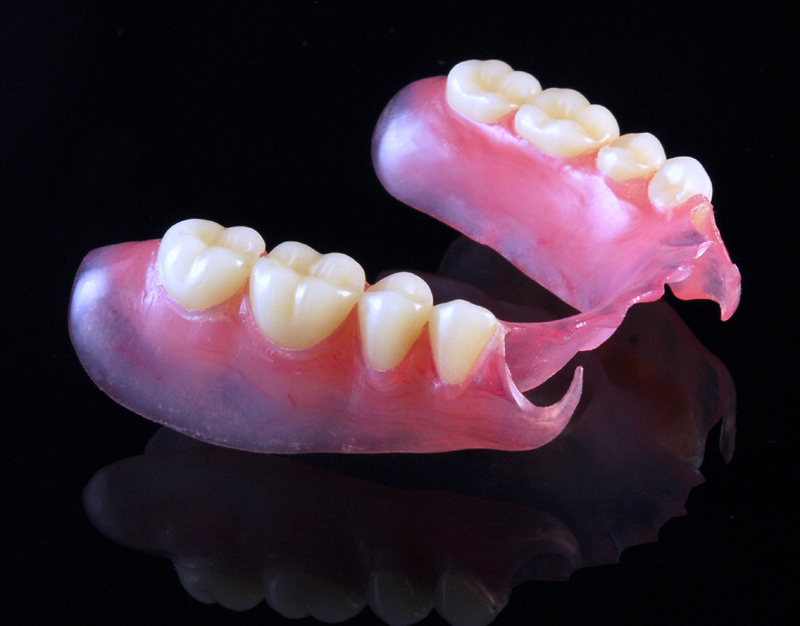 The dentures are milled from pre-shrunk disks of acrylic, so there is no shrinkage as with traditional dentures. The fit is precise on the first try. 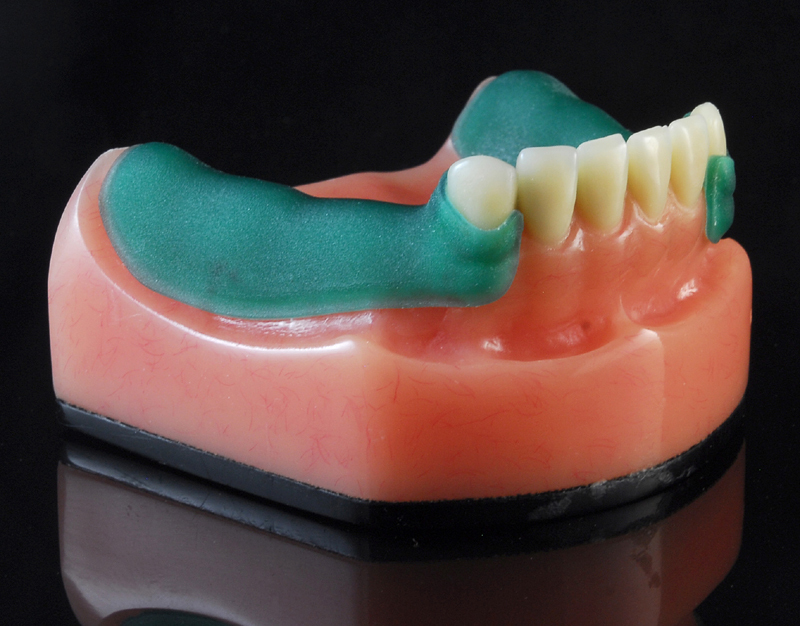 The high density acrylic disks are uniformly produced in a controlled process so the “monomer taste” of the newly-mixed acrylic denture material is reduced. 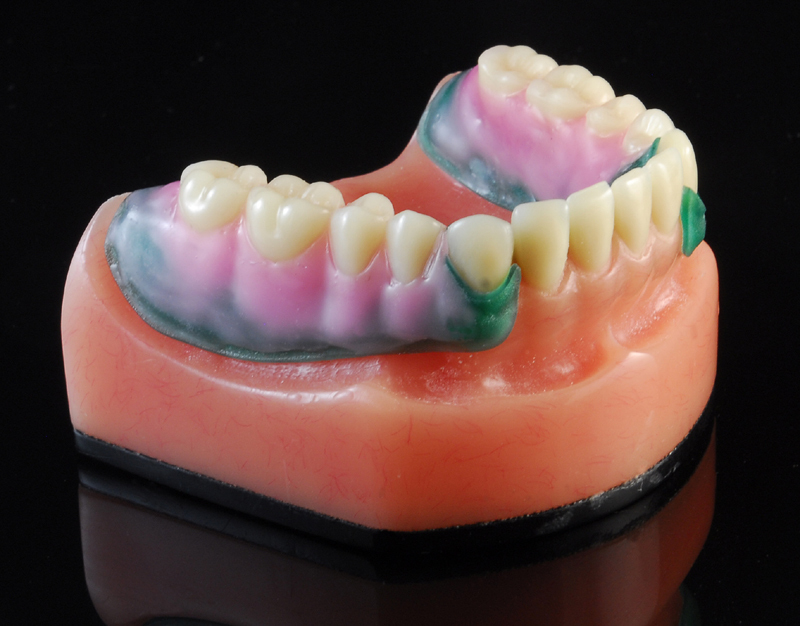 With the AvaDent process, partial dentures and implant-secured dentures can also be milled from your impressions. 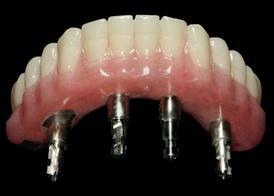 Digital dentures are close to becoming a reality. 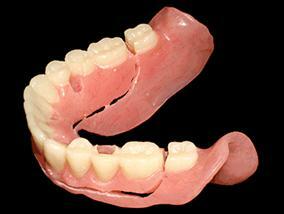 Today’s Top Dentists prescribe Valplast as the preferred material for flexible partial dentures. Still an innovative product after decades of clinical use, Valplast is an excellent esthetic solution for the replacement of missing teeth where cost or physiological factors preclude fixed restorations. 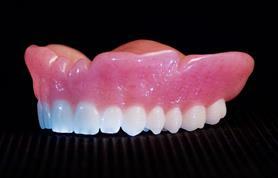 Valplast is biocompatible for patients with allergies to acrylics, and the level of comfort is superior to metal frameworks or other resin-based partials. Udell Dental Laboratory is an Advanced Certified Valplast laboratory. We manufacture Valplast partials using 3D modeling and manufacturing technology. Digital modeling allows for fast and accurate control of material thickness, clasp placement, and detailing, vastly improving production time and ensuring consistent product quality. Udell Dental Laboratory is one of the few laboratories that routinely provide Valplast alterations and repair for patients with changes in oral anatomy or damaged partials. Valplast can be repaired and re-lined using recommended techniques from the manufacturer. Other traditional repair processes will not work on Valplast partials due to differences in materials and techniques. For More Information on Valplast call Udell Dental Laboratory!